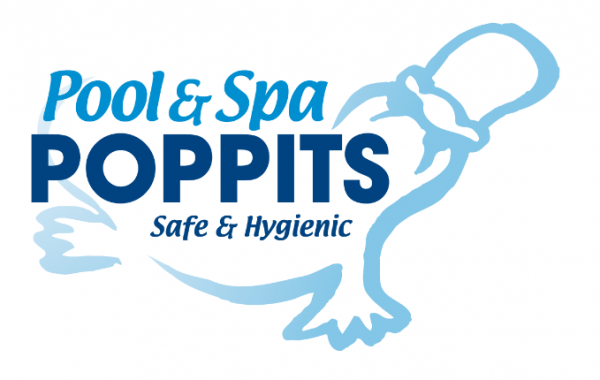 In-store we offer several pool water testing methods, manual, photometer and computerised water analysis to check for perfect water balance for many different sanitising systems, including Salt Chlorination, Zodiac MagnaPool, BioGuard and Poppits. We can then give advice and choose the correct chemicals you may need to keep your pool looking clean and healthy throughout the year. 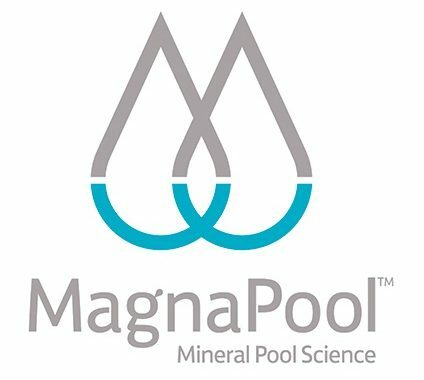 Just before the start of the pool season, bring a water sample in to us to have it analysed professionally. This should be done once a month, the home pool owner should check their pH and chlorine levels once or twice weekly at home, using a test kit or Litmus test strips. There are several types of home testing kits for pool water testing and we at Cygnet Pool Supplies can help you choose one that will suit you. You should check your chemical stock at home to see what you may already have before bringing a water sample in to be tested, either make a list or take a picture with your phone. If you do not have one of our water testing bottles, please bring your sample in a plain water bottle. No glass jars or soft drink bottles as these will contaminate the test no matter how many times you wash it out. We have specific water testing programs to test all pool water sanitiser systems. There are certain products we sell that come in sealed containers for a reason. All chemicals may not be returned for safety reasons. These products come in sealed containers because their concentrations and compositions are of the utmost importance and as a responsible retailer we need to guarantee that they have been unadulterated. Store chemicals in a well ventilated area away from flammable materials. Always store chemicals in their original containers and seal the lids. Wash your hands after handling any pool chemical. Dedicate different storage areas for different chemicals. Do not mix different chemicals together. Always add the chemical to the water, never the other way around. Do not store any unused mixed chemical. Do not store liquids above powder or dry chemicals. Frequently check storage area for any leaking chemical. 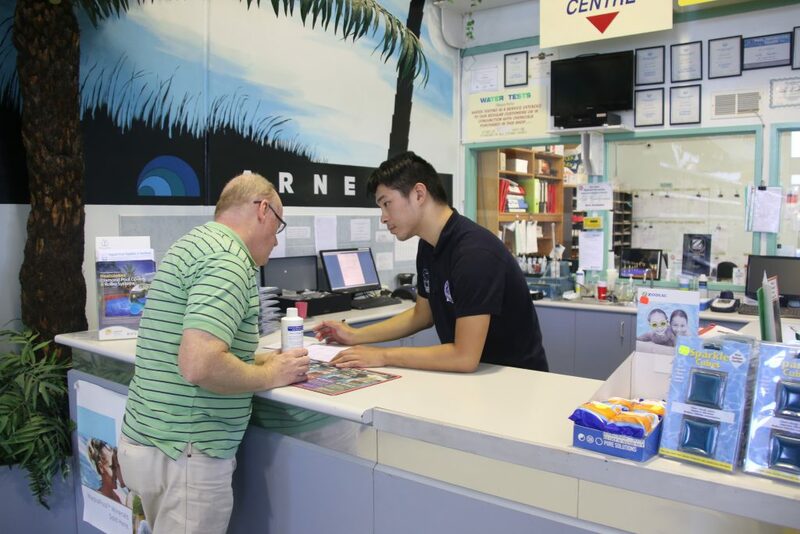 Cygnet Pool Supplies Store open 7 days a week. *Please Note our water testing facilities close 30 minutes prior to the end of the day.